Taran is desperate for adventure. Being a lowly Assistant Pig-Keeper just isn't exciting. That is, until the magical pig, Hen Wen, disappears and Taran embarks on a death-defying quest to save her from the evil Horned King. His perilous adventures bring Taran many new friends: an irritable dwarf, an impulsive bard, a strange hairy beast and the hot-headed Princess Eilonwy. Together, they face many dangers, from the deathless Cauldron-Born warriors, dragons, witches and the terrifying Horned King himself. 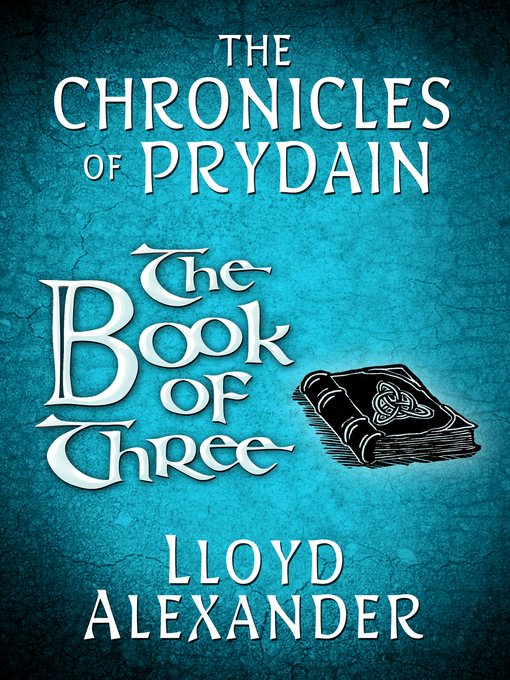 Taran learns much about his identity, but the mysterious Book of Three is yet to reveal his true destiny.